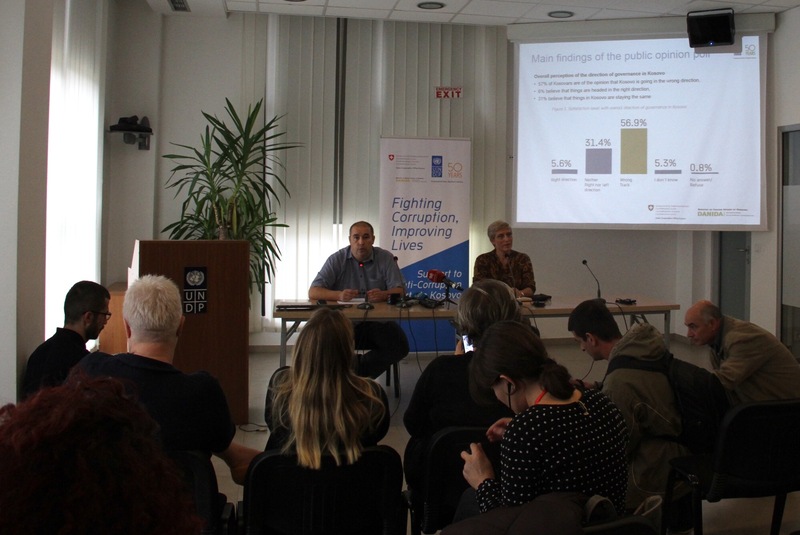 Public procurement, which represents an average from 15% to 20% of GDP in developing countries, is one of the most corruption-prone areas. 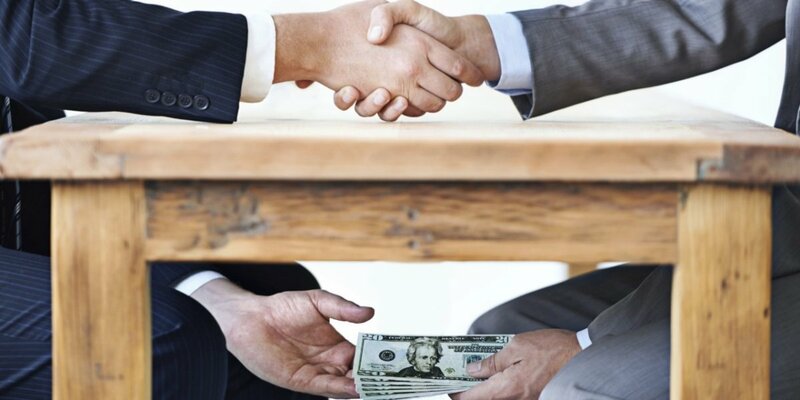 Irregularities in public procurement in Thailand resulting from collusion and conflict of interest are frequent, affecting the delivery of essential public services and exacerbating inequalities. 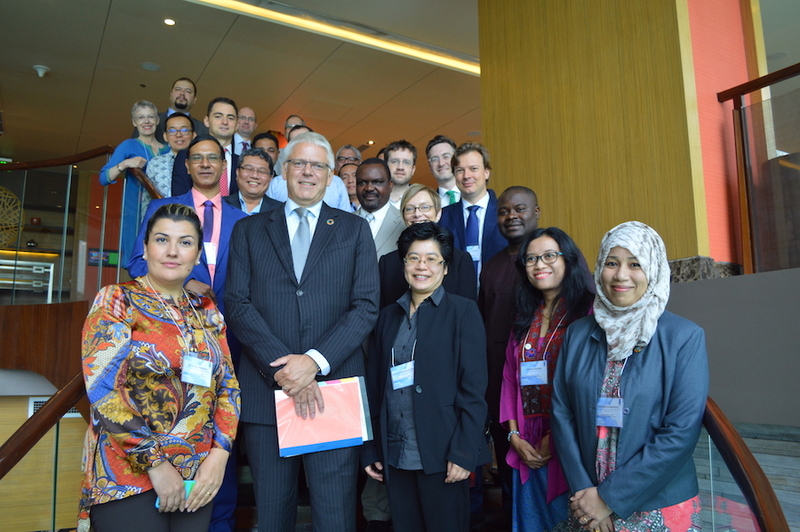 UNDP has developed well-tested methodologies to address inequalities by mitigating corruption risks in key services, in particular water, health and education. 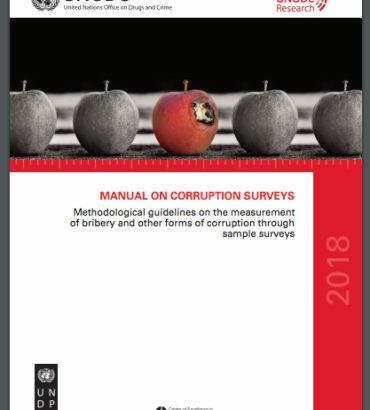 In 2014, the UNDP piloted a procurement risk assessment in Thailand for the first time at a global level in Thailand, in cooperation with the Office of Public Sector Development Commission, the Comptroller General Department and the private-sector-led Anti-Corruption Organisation of Thailand. 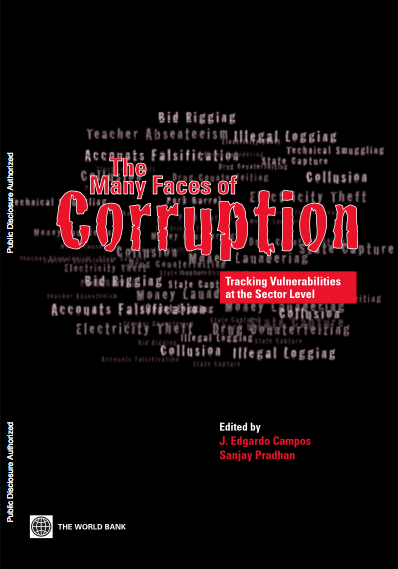 The risk assessment, conducted through desk reviews, interviews and surveys with government, private sector and academia has produced a set of recommendations on how to reform the overall procurement system as well as a good practice checklist for public officials to mitigate corruption risks in the process. 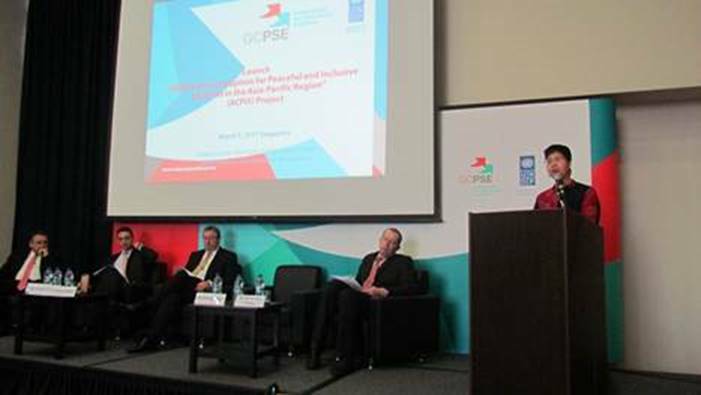 The project has gained a lot of political momentum, with the Prime Minister, General Prayuth Chan-ocha, announcing the partnership with UNDP, in this area, in his TV speech on 3 October. The government is now considering the introduction of a procurement law as a result of the assessment as well as planning to use the Checklist for training officials on how to mitigate corruption risks.